Felicity Stalley leads the Government practice at Omera Partners, and is committed to supporting the public sector in shaping its leadership to respond to an unprecedented pace and scale of change. She is a leading search practitioner for senior executive roles for Government, with a reputation for managing complex, sensitive and high profile public sector and statutory appointments. Felicity has particular expertise in assisting public sector organisations which are market facing, with significant commercial drivers and customer focus, as well as deep experience in the regulatory space. 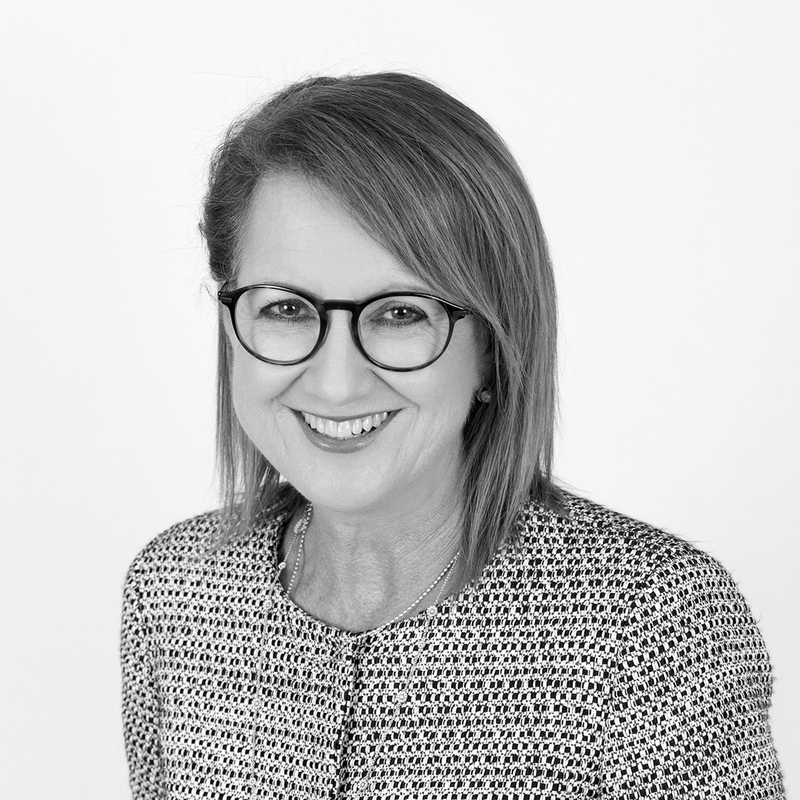 Felicity has worked across the Commonwealth and all State jurisdictions, and has undertaken a diverse range of Chief Executive, C suite and Non-Executive appointments across most portfolios including transport, energy and infrastructure; planning and environment; health, education and human services; arts and culture. She has also undertaken numerous appointments for Indigenous organisations, at both Chief Executive and Board level, which has been an area of continuing interest throughout her career. Felicity spent her early career with the Commonwealth Department of Aboriginal Affairs. She then pursued her career in Human Resources, with a number of corporate human resources roles in the Information Technology, Professional Services and Banking sectors. Felicity has worked in executive search for the last 10 years, leading public sector practices at a national level. Felicity holds a Bachelor of Arts (Double major in Government) from the University of Sydney, and a Master of Business (Employment Relations) with Distinction, from the University of Technology Sydney. Sydney born and bred, Felicity is a keen swimmer and is gearing up to walk the Kokoda Trail with one of her two daughters in 2019.